The majority of automotive executives believe the number of traditional brick-and-mortar car dealerships could fall between 20% and 50% by 2025, according to a new KPMG survey. The Global Automotive Executive Survey found 75% of automotive execs think the number of physical retail outlets will drop by such an amount, as more people switch to online channels and different mobility solutions. 59% of executives also fully or partly agree that half of today’s car owners will no longer want to own a car by 2025, as consumers put more emphasis on seamlessness and ease of use over outright ownership. 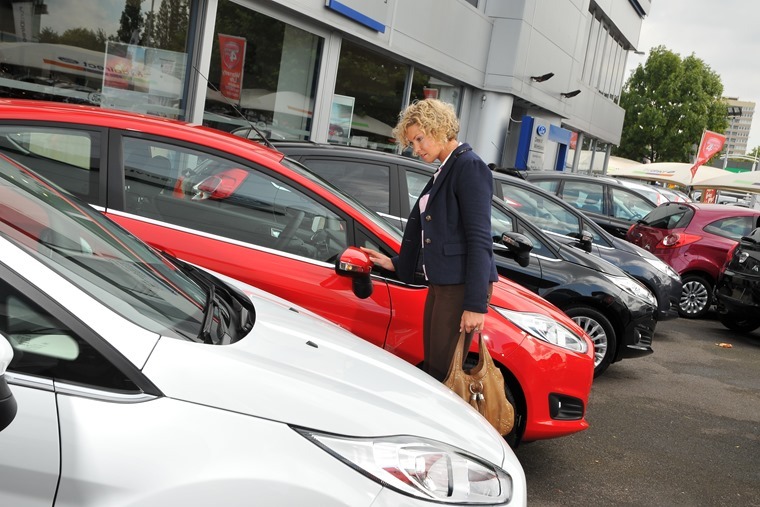 The findings correlate with reports that more people than ever are choosing vehicle usership over ownership; Personal Contract Hire (PCH) grew strongly in 2017, while traditional purchasing finance methods such as Hire Purchase (HP) declined. According to figures from the Finance and Leasing Association, PCH outperformed HP in 2017, making leasing the second-most popular choice of finance in the new car market after Personal Contract purchase (PCP). 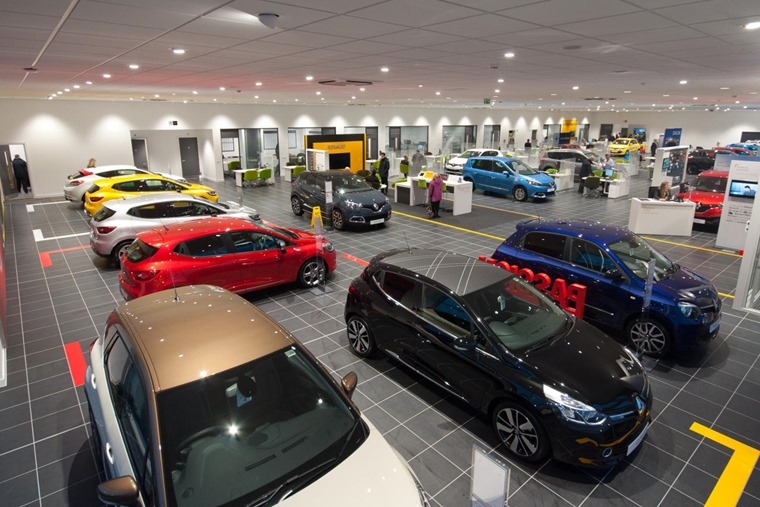 Justin Benson, UK head of automotive at KPMG, said: “The majority of UK automotive executives are convinced that the only means for dealers to survive is by restructuring into a service factory or a used car hub in the future. It seems some manufacturers are already looking beyond the traditional model of car ownership; Volvo is now offering a subscription-based service for its new XC40, which claims to be as transparent, easy and hassle-free as a phone contract. 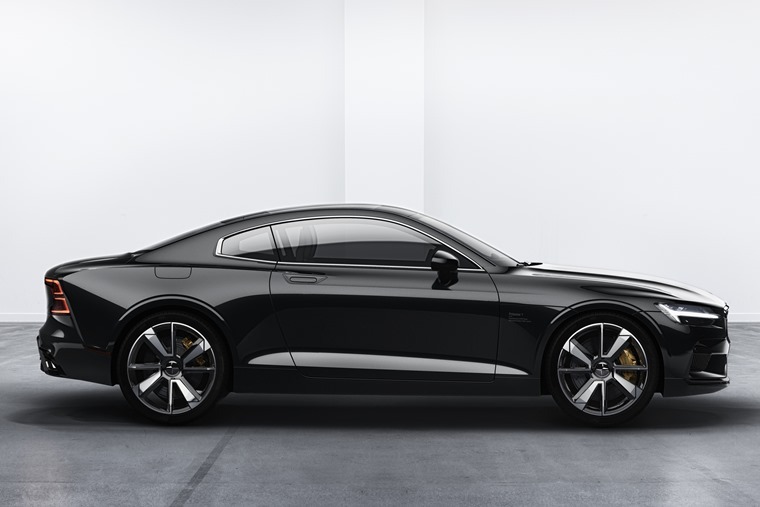 A similar model will also apply to its upcoming Polestar 1 hybrid sports car; it will be available only via a flat-rate subscription service, rather than being able to buy one outright or using traditional forms of finance. 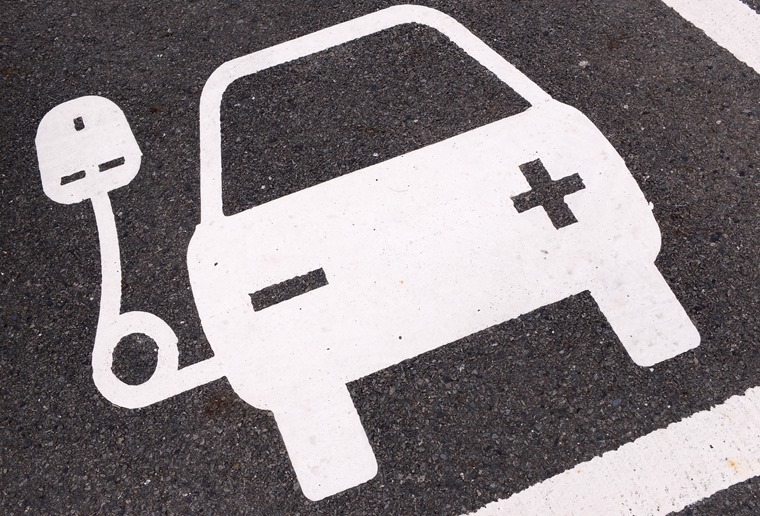 The KPMG survey also found 62% of auto execs think Battery Electric Vehicles (BEVs, more commonly known as plug-in electric vehicles) will eventually fail, citing the lack of a user-friendly charging infrastructure as the key issue. They believe the majority of consumers are still not ready to fully embrace the concept of BEVs because the most essential requirements, i.e charging infrastructure is not in place. This is contrary to the huge investment that’s currently going into plug-in electric vehicles by several manufacturers as well as government initiatives. However, 78% of executives still think that Fuel Cell Electric Vehicles (FCEVs) will be the “golden bullet” for electric mobility. 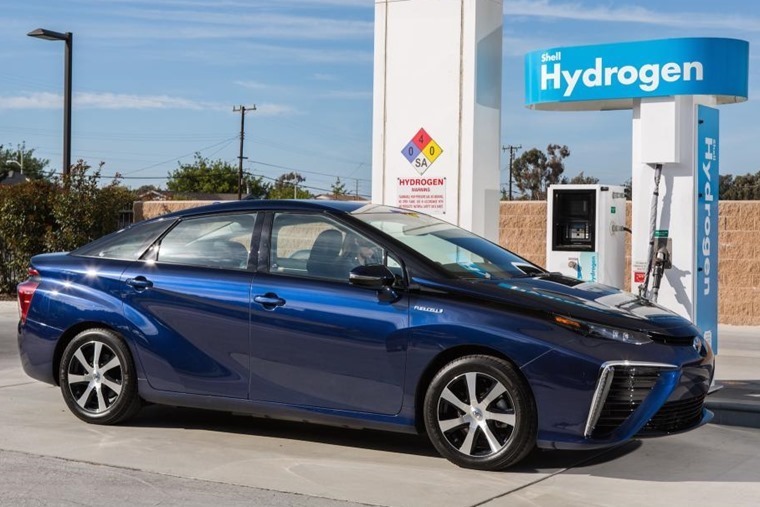 Hydrogen-based fuel cell tech is currently being pursued by manufacturers such as Toyota and Hyundai, although it’s likely to be years before this tech is able to enter the mainstream as a cost-effective alternative to BEVs.